Mike Damergis is the Sports Communication & Media Graduate Director at Iona College. Mike has 30 years of broadcasting experience as a sports producer, reporter and author. 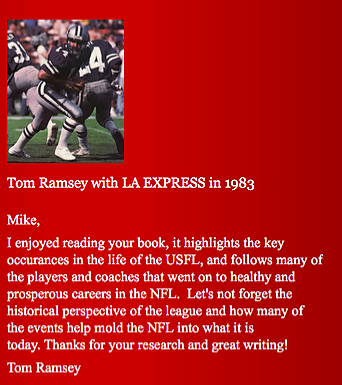 In 2007, Damergis wrote "The USFL - The Rebel League the NFL Didn't Respect but Feared" and is re-releasing the book on AMAZON in the spring of 2019. 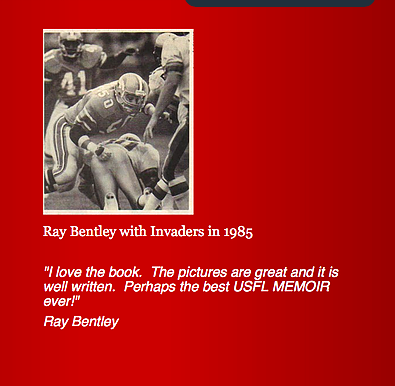 The USFL was existence for only three years, but spawned four Hall-of-Fame players, several Super Bowl winners and an owner that became the President of the United States of America - Donald Trump. 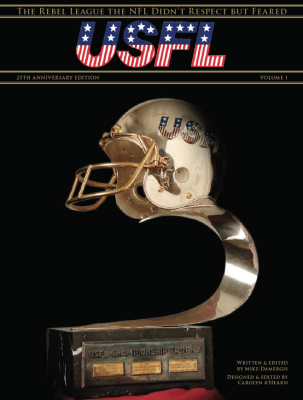 Read about Trump's failed attempt to force a merger with the NFL through a $1.7 billion antitrust suit and how broadcaster Howard Cosell and Al Davis of the Raiders testifield against the NFL.